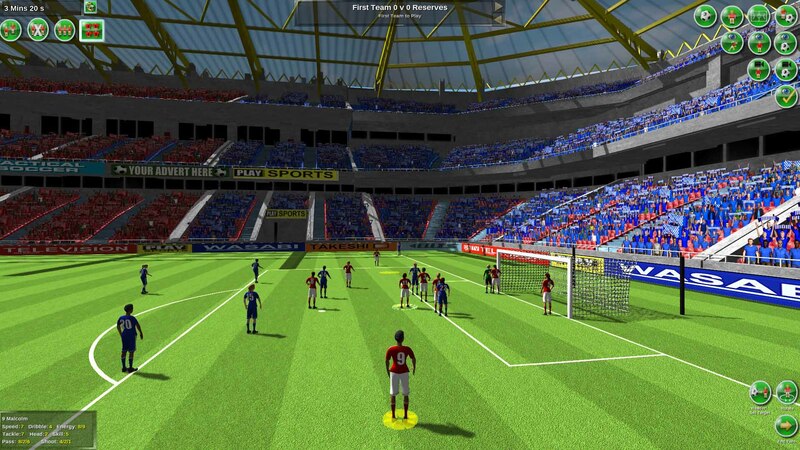 Tactical Soccer The New Season is a turn-based soccer simulation. 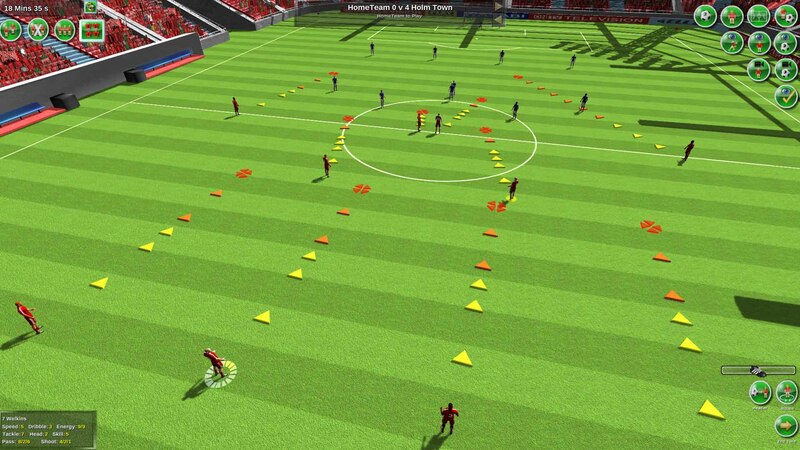 Control all 11 players at the same time - instead of shouting at your left back to ‘get forward’ you control them and can build up an attack exactly how you want. You are the coach and have real control of the team. The gameplay is simple. 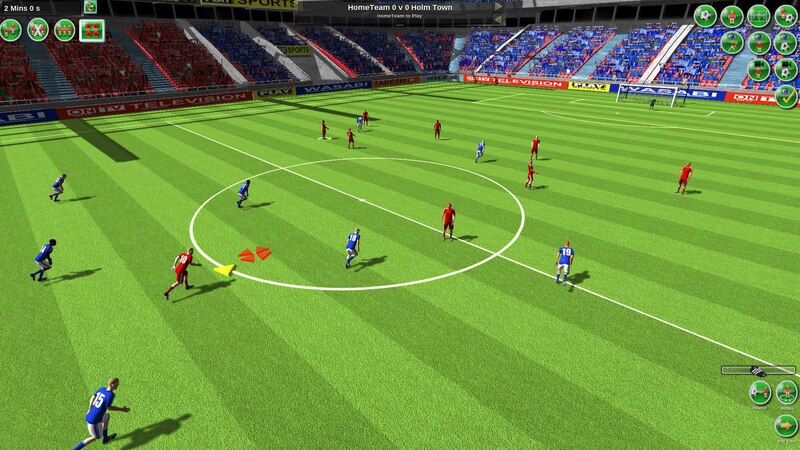 When it´s your turn, select a player and decide where they should move; or perhaps prepare them to head the ball. If they have the ball, you can pass, shoot or dribble. Once you´ve instructed your players, press ‘end turn’ and watch them carry out your orders. The computer controlled team then plays. Play continues like this until the match ends. 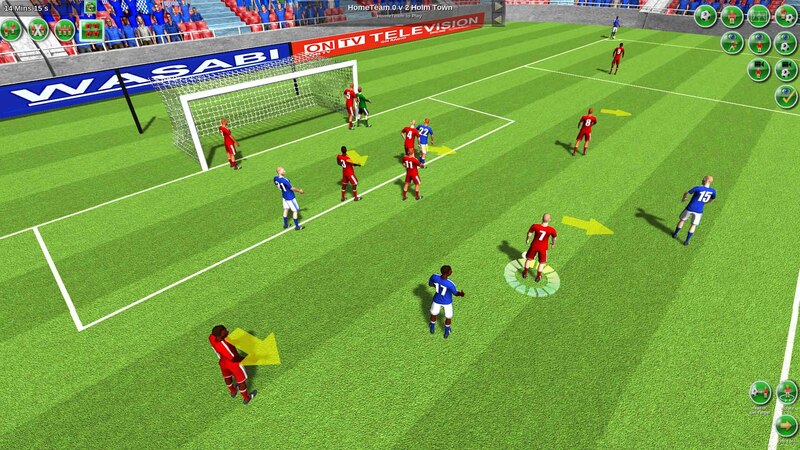 The game is played on a 3D pitch (not a tiled board), so you can move the camera to line up that perfect pass or watch as your speedy winger manages to just out run the opposition´s tiring defender. 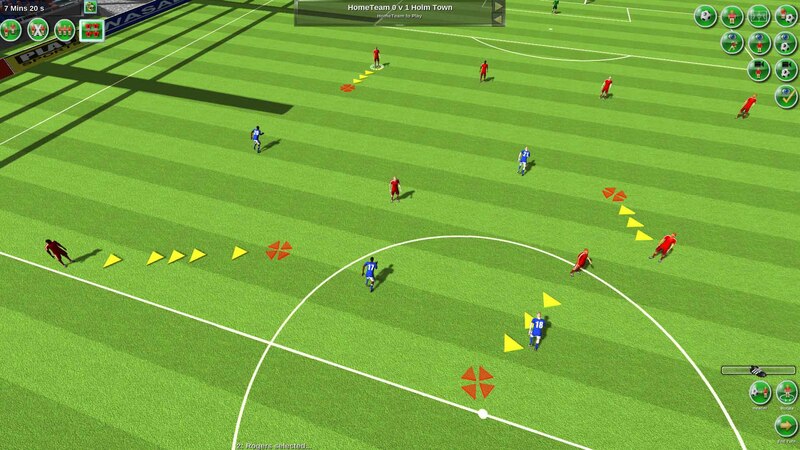 Players have different abilities - speed, dribbling, tackling, passing, shooting, stamina etc. 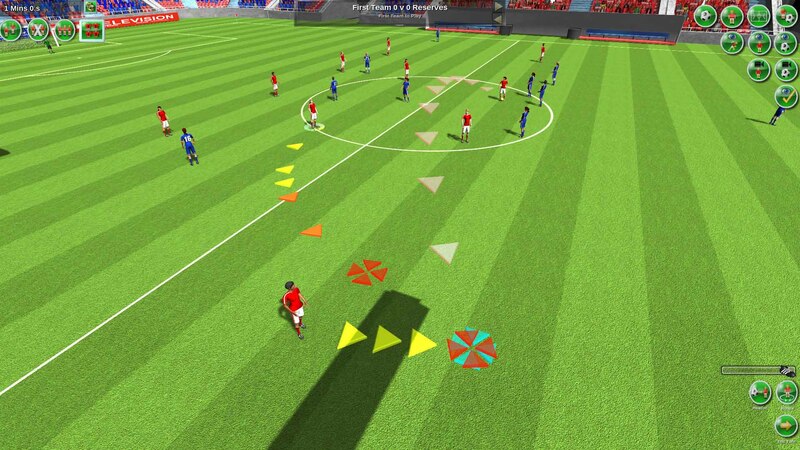 Use your tactical skills to maximise the strengths of your players to defeat the opposition. When defending, you have to be positionally aware and block the opposition´s runs with your players. 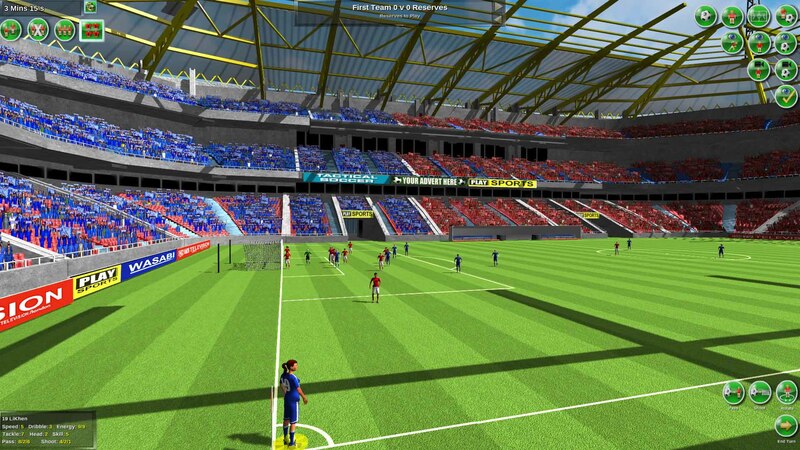 • The match takes place on a 3D pitch. • Includes fouls, offside, penalties and different formations. • Features Men’s and Women’s sides. • Different team strips and looks. • Single exhibition match, Knockout cup and ‘endless’ league championship modes. • In Exhibition mode, play against either the computer or another player (playing on the same PC). 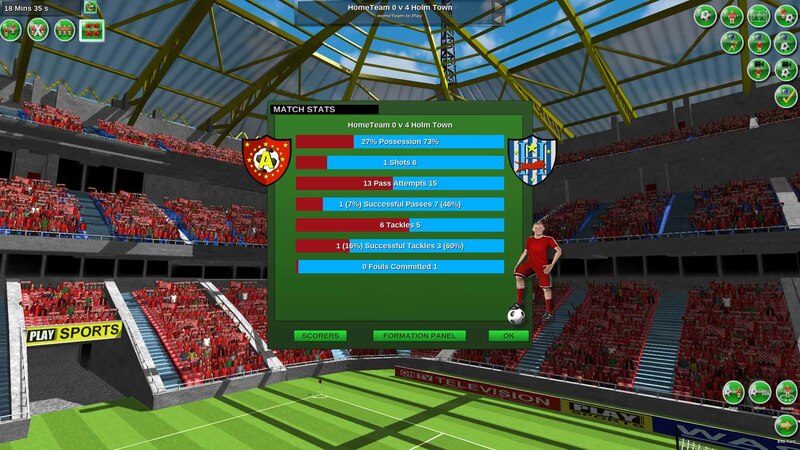 • League competitions (you can play as many seasons as you like) feature player development, contracts and transfers. • Coaches can shape the abilities of their players. 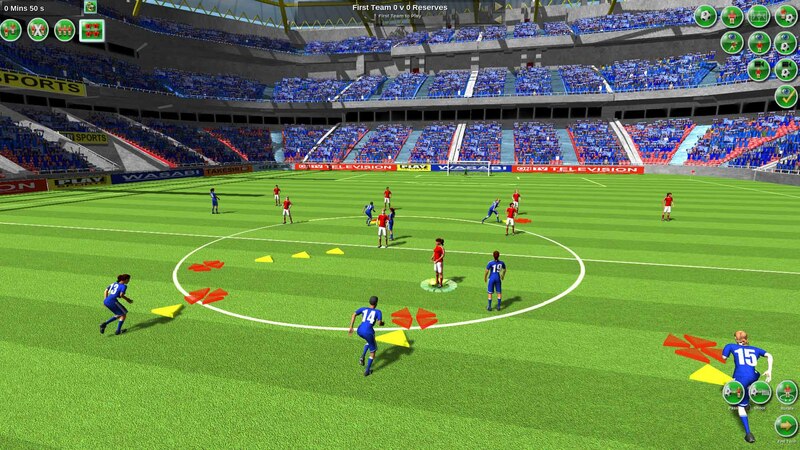 Back in 2002 I released Tactical Soccer on the Internet. Jump a decade or more and I thought it would be nice to update Tactical Soccer for the current generation of PCs hence the title Tactical Soccer - The New Season. So I got together with an artist friend and this is the result. 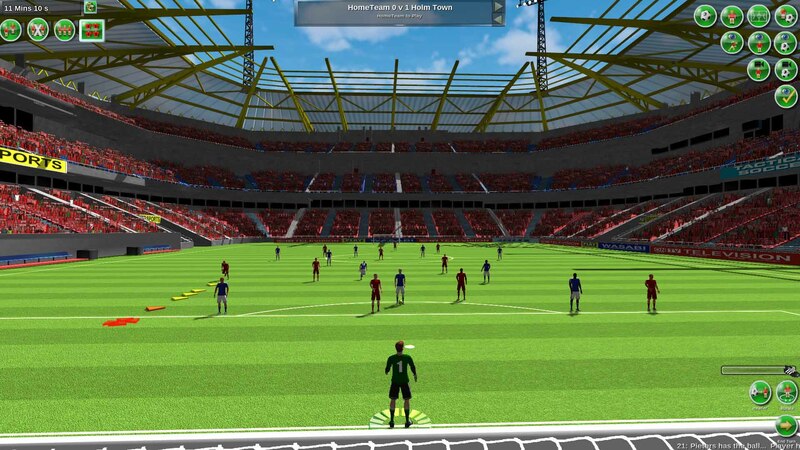 It´s virtually a total overhaul of the game plus I´ve been able to add in several features to the game to make it easier and quicker for the player to get the team to carry out their tactics. 1. Необходимо скачать и установить Steam http://steampowered.com/download/SteamInstall.msi (если еще не установлен). 3. Перейти в раздел «Мои игры» и выбрать «Активировать через Steam...», ознакомиться и согласиться с соглашением подписчика службы Стим и ввести ключ, полученный сразу после оплаты. 4. После этого игра отобразится в разделе «Библиотека» и вы сможете скачать её со Steam.